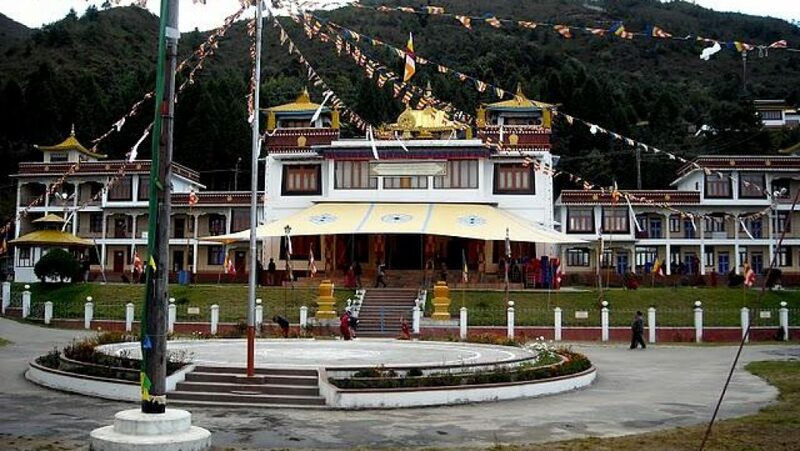 One of the divisions of the Gontse Gaden Rabgyel Lling Monastery or the GRL Monastery, Lower Gompa is situated at the end of the main market area in Bomdila. 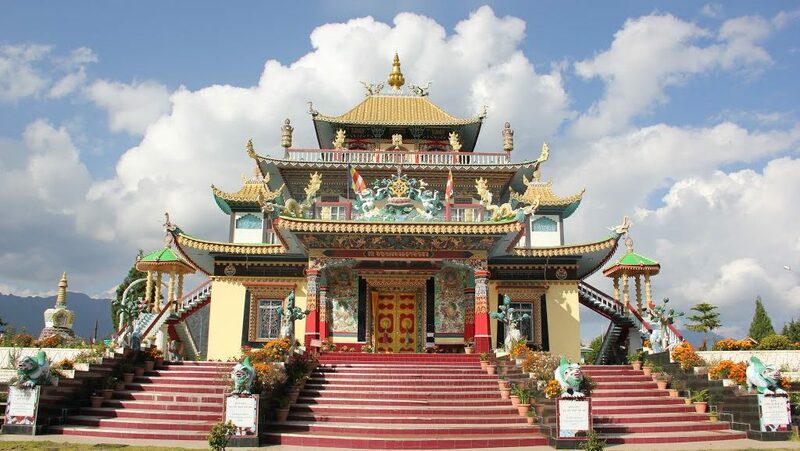 The monastery is famed for its Tibetan architecture and a massive prayer hall. 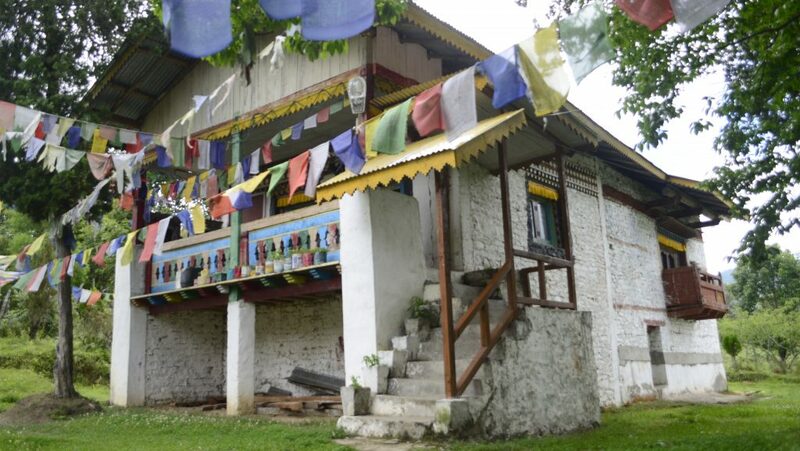 A popular belief says that spinning the prayer wheels of the monastery can fulfill one’s wishes.